Los Angeles police in a statement on Tuesday said that 29-year-old Eric Holder was taken into custody after a witness spotted him in Bellflower area of the state about 20 miles from the shooting scene. 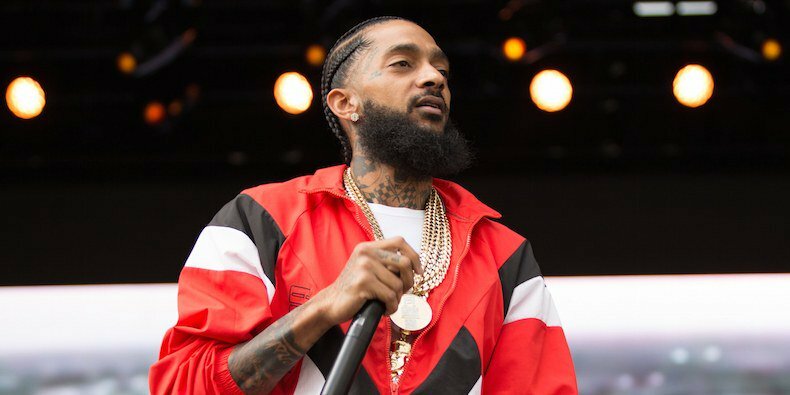 The statement read: “Eric Holder, the suspected killer of Nipsey Hussle, has been arrested and is in police custody. Also, Lauren London, Nipsey Hussle’s longtime girlfriend and mother of one broke her silence on Tuesday in an Instagram post about his death. The two began dating back in 2013. Three years later, London gave birth to their son, Kross Asghedom.